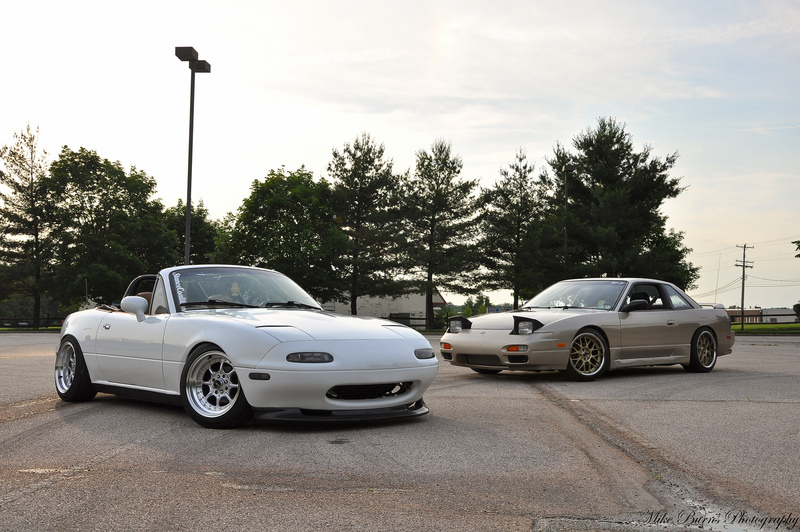 We also met up with Zack and Matt today to shoot their cars. 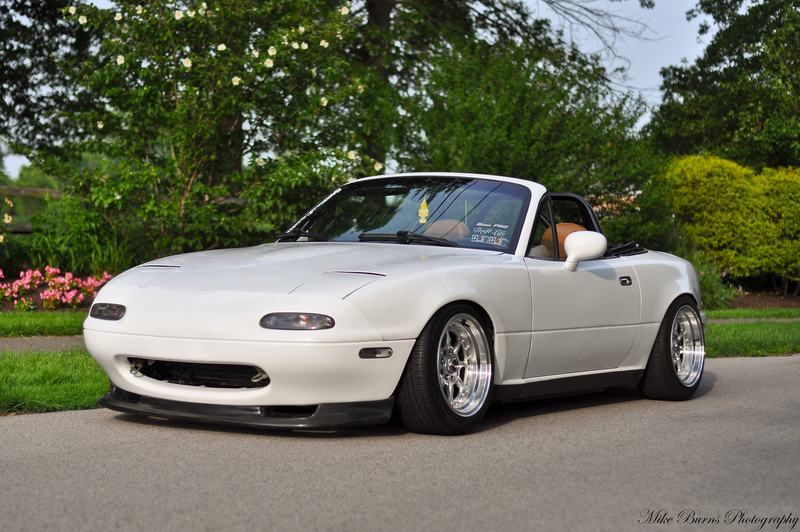 Zack is running a clean 1991 Mazda Miata the is one of the lowest static cars I’ve seen daily driven and slid around like it should be. 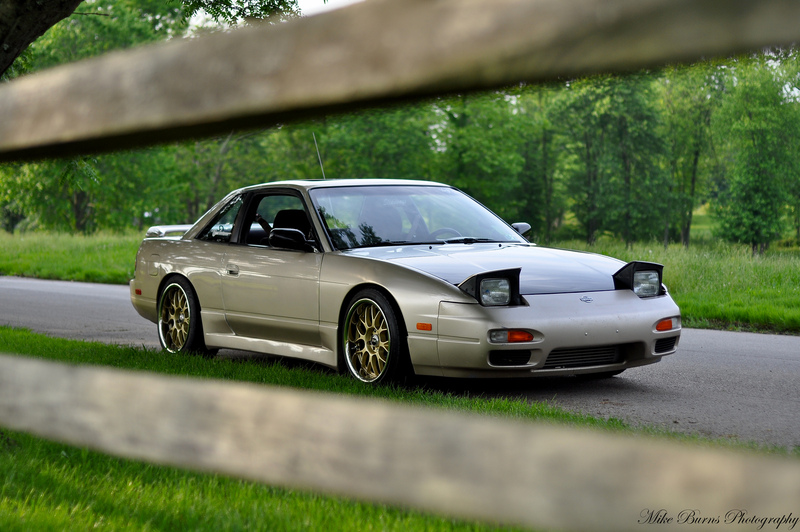 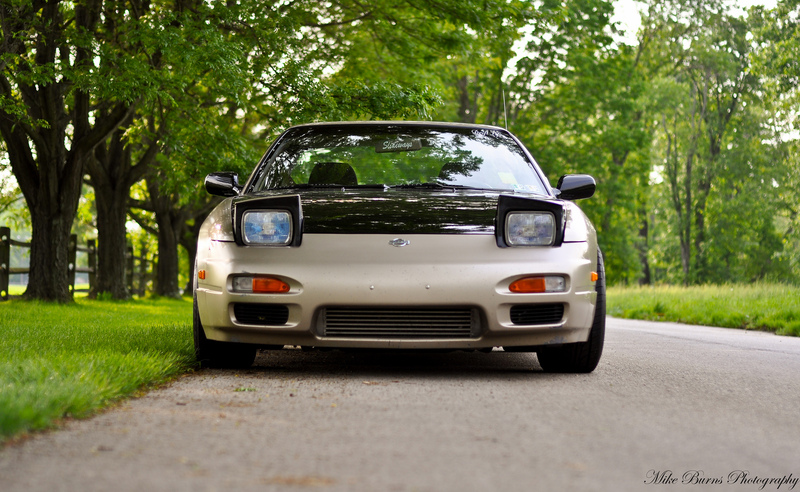 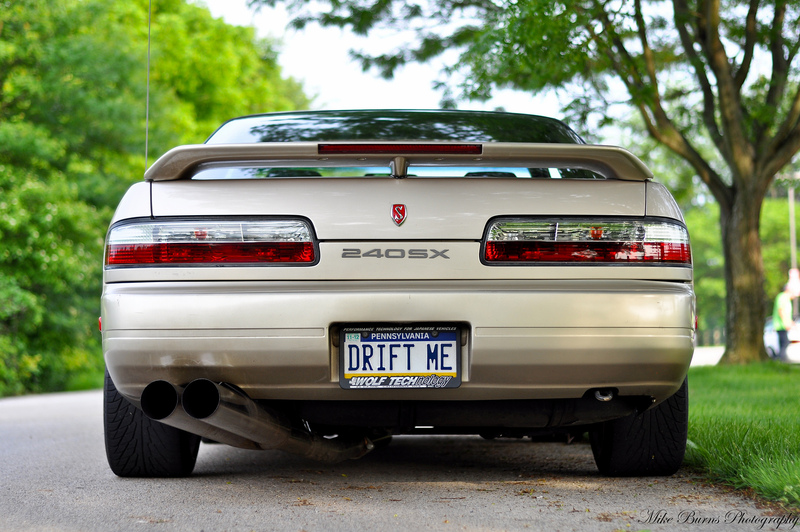 Matt’s 1990 240SX is also one of the cleanest I’ve seen. 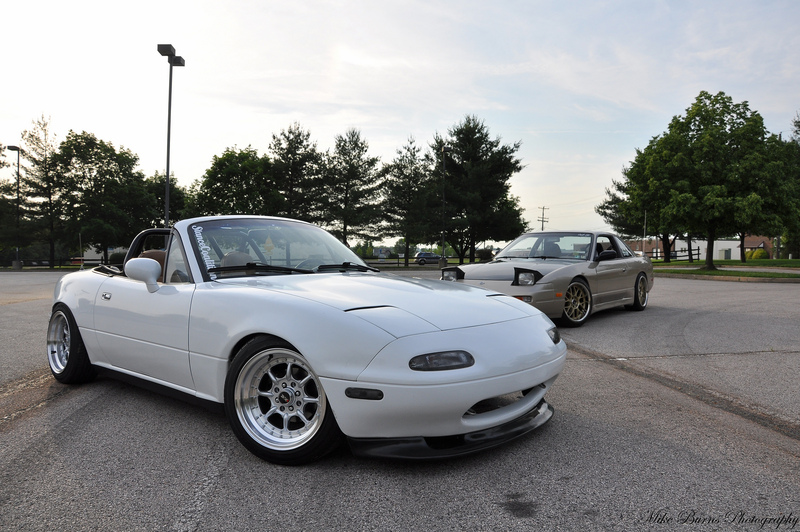 The entire car was stripped to the bare body and undercoated before the build to ensure that there was ZERO rust on the car. 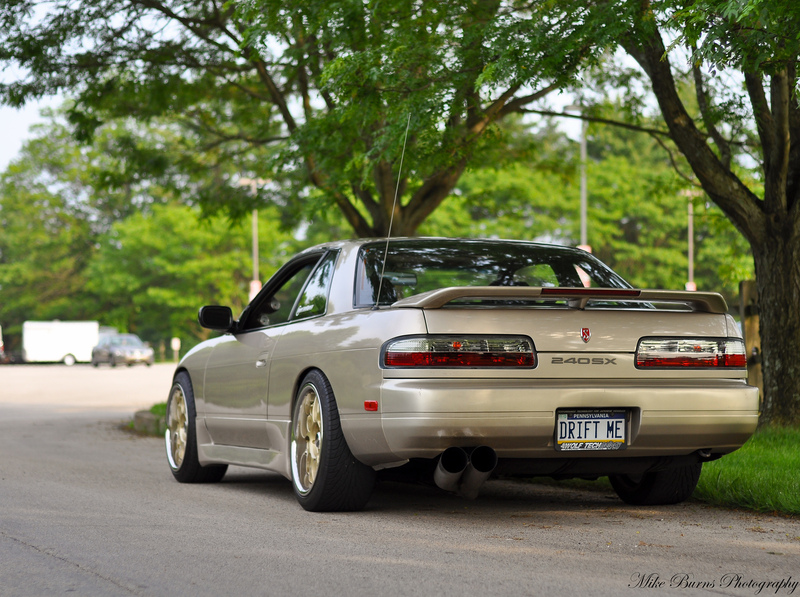 Uncommon for an S13 right? 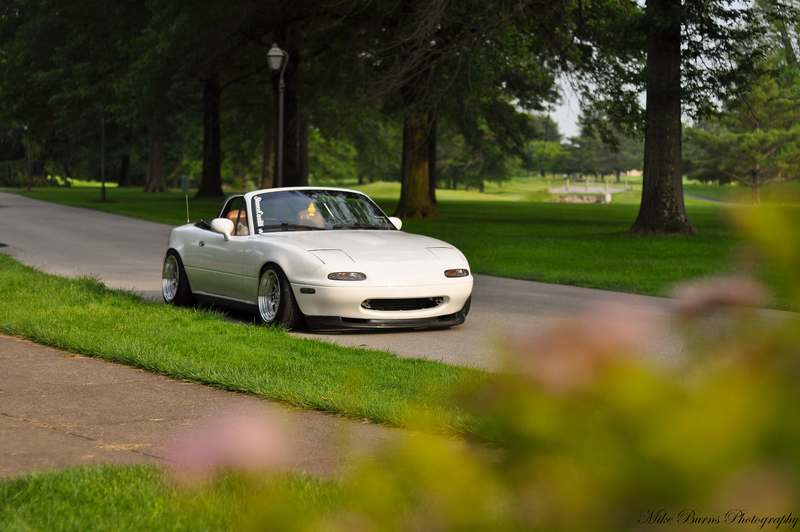 Enjoy all of the pics shot by Mike Burns Photography! 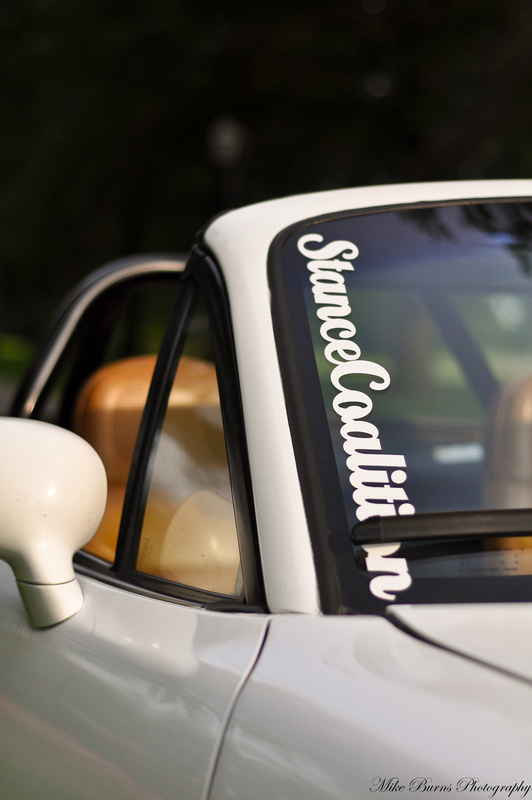 The Raceland coilovers are great on the Miata. 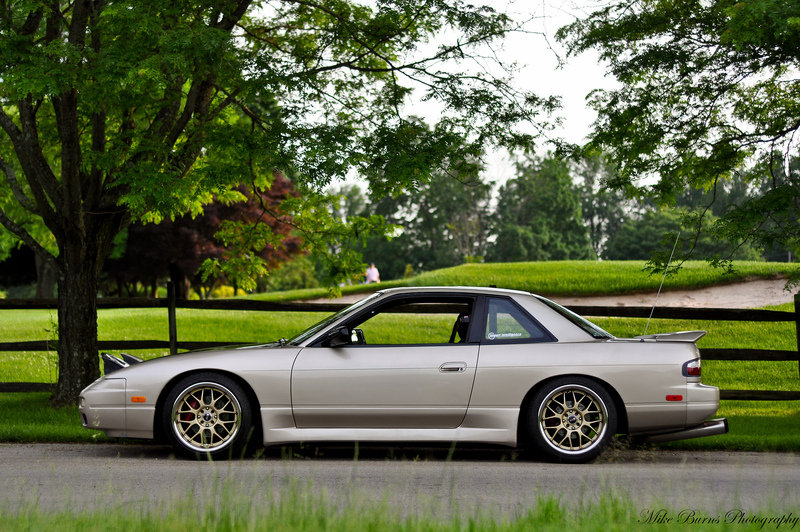 They now have 240sx coilovers to that are fully threaded which means you can dump it on its face. 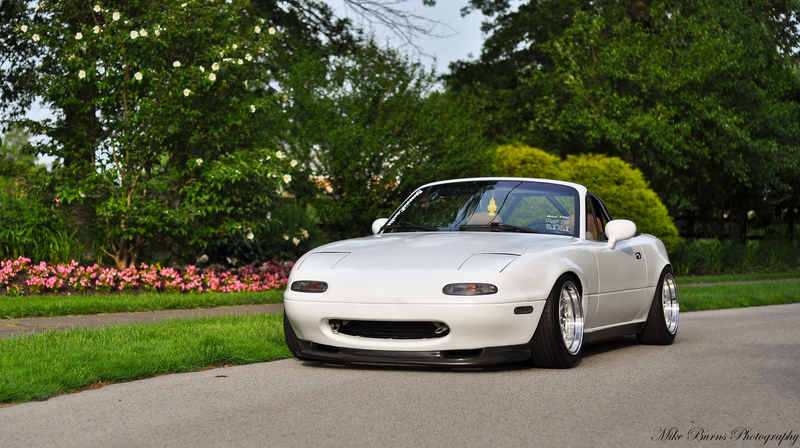 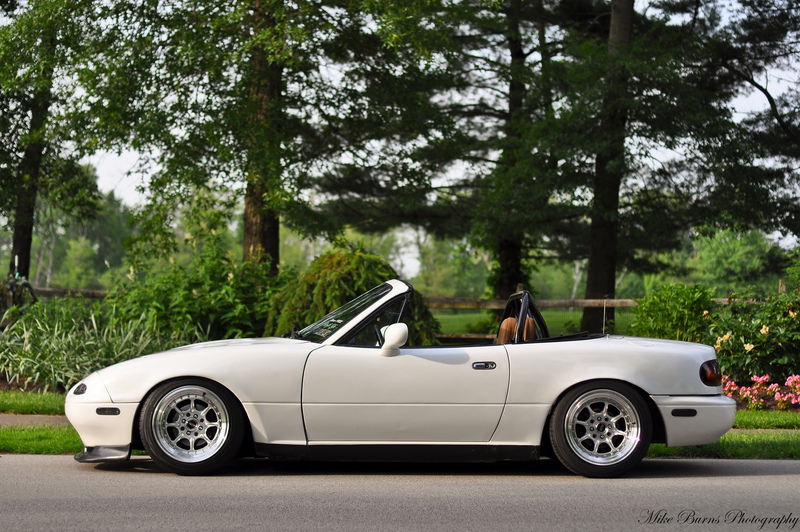 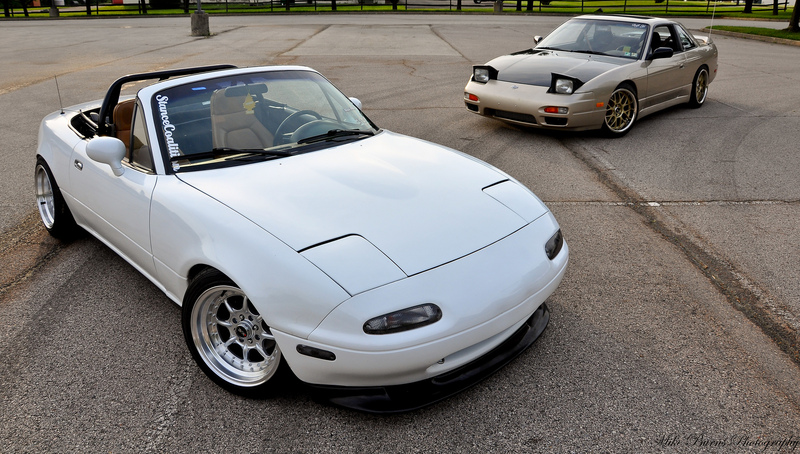 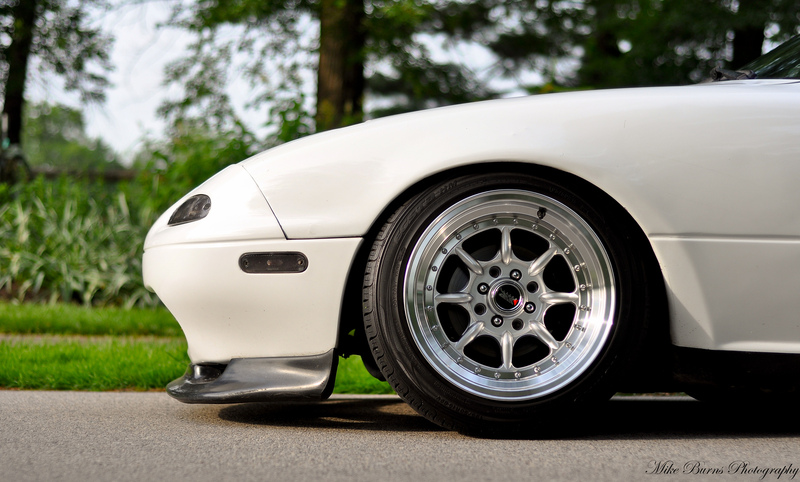 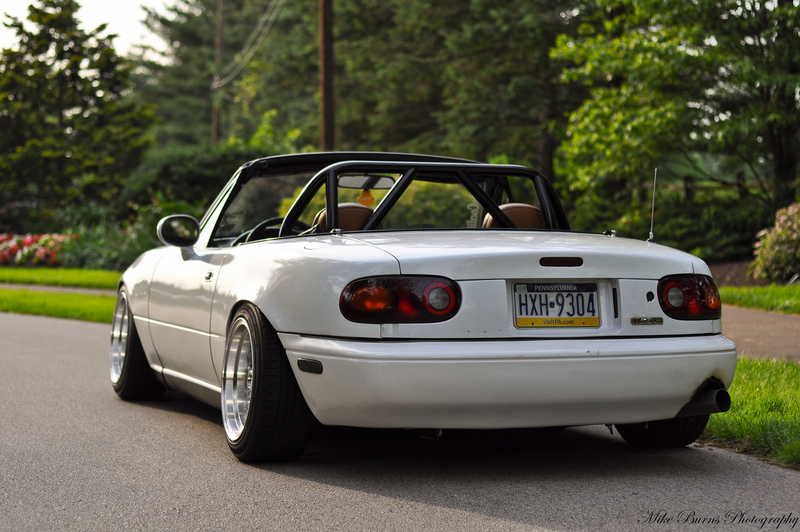 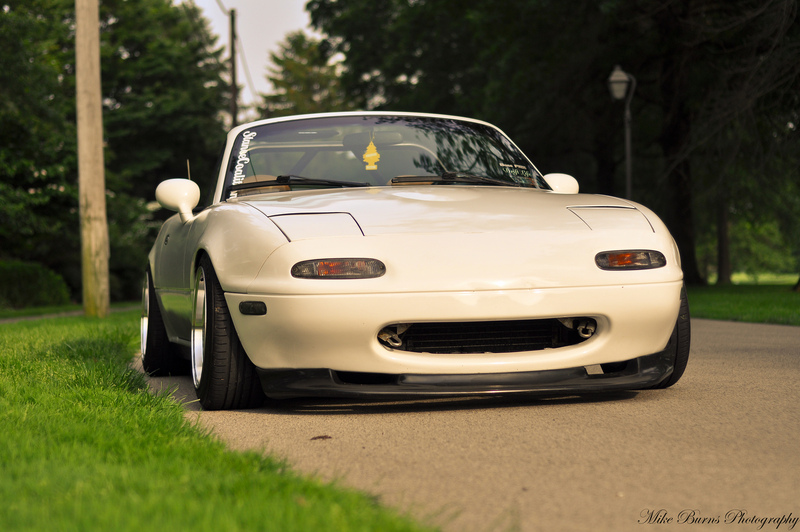 i think the wheels on the miata are 15 not 16. what tyre size miata is wearing?